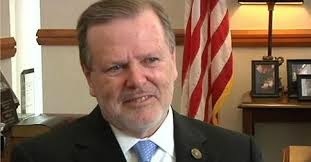 WataugaWatch: Phil Berger: Why Is This Man Grinning? People die needless deaths without good healthcare. Berger and company have blood on their hands. That's about as crass a comment as any I have seen, even considering all the liberal vitriol that is posted here--pure gutter snipe!